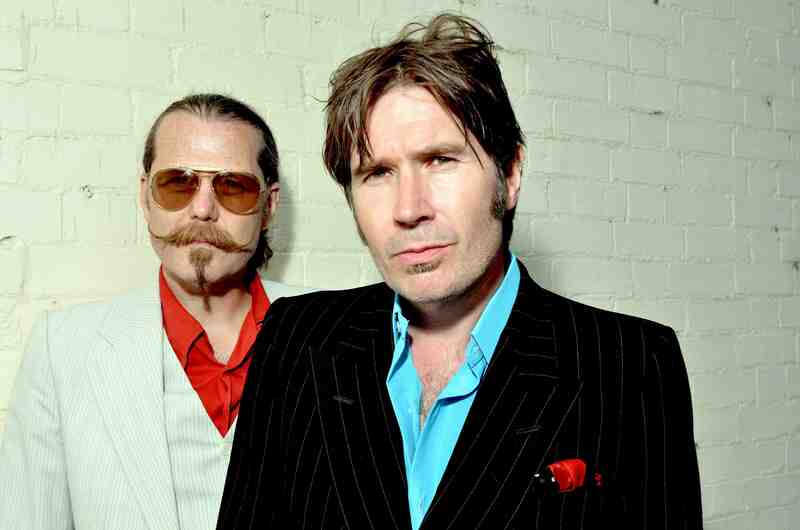 Del Amitri will return in 2018 for a UK tour, the celebrated Glaswegian band’s first run of dates since 2014. The July 2018 tour includes original band members – Justin Currie (vocals, guitar), Iain Harvie (lead guitar), Andy Alston (keys), Kris Dollimore (guitar) and Ashley Soan (drums) – and will see Del Amitri headline Edinburgh Castle for the first time in 25 years. The band will also return to London’s Hammersmith Apollo, where they played a sold-out show in January 2014 on ‘The A To Z of Us Tour’, their first UK dates for more than a decade.